The most distinguished Turkish hotel operator Rixos Hotels has the highest level of internal standards for managing guest satisfaction in all of its 25 five-star properties. Reputize implemented a custom survey solution, integrated with Rixos’ PMS, which gives easy access to a deep business intelligence. This data-driven approach to managing customer satisfaction delivers measurable results and helps Rixos engage guests, improve OTA rankings and grow revenue. 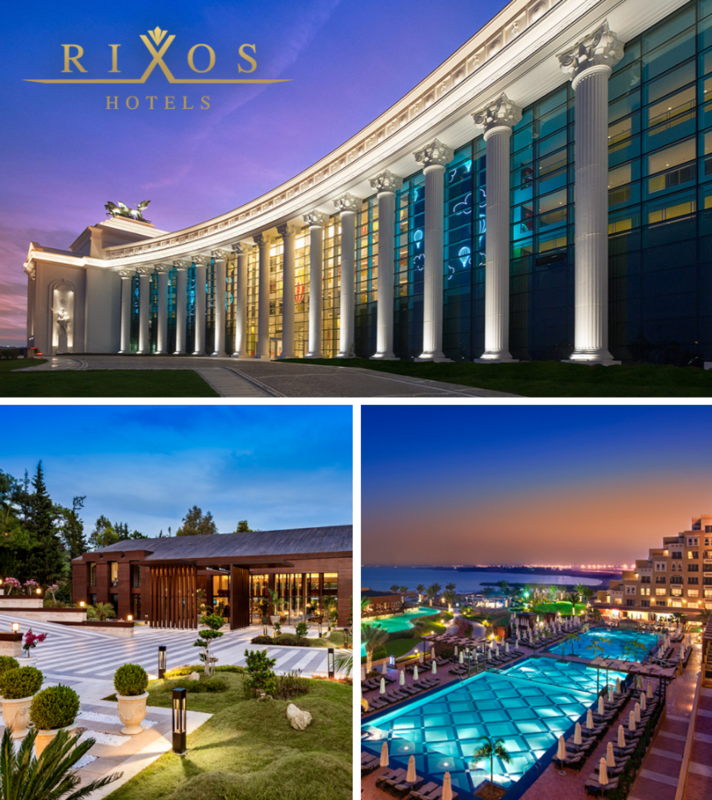 Rixos Hotels, established in 2000, is one of the world’s fastest growing, luxury hotel chains. Dedicated to offering traditional Turkish hospitality and a unique spa experience in the finest surroundings and luxury ambience, the Antalya based group owns and operates premium resorts & villas including city hotels in key regions as diverse as Turkey, Southeast Europe, CIS Countries, North Africa and now the Middle East. The Rixos portfolio of exceptional properties is sited in prime and historic locations. With more than 6,000 staff serving all its properties, the Rixos Hotels have developed an innovative guest experience that blends the best of the new and old. Designed to offer a unique luxury long stay experience, the Rixos villas are beautifully furnished. Tailor-made service with private butler and concierge is the ultimate choice of the world’s most distinguished travelers. At the heart of every Rixos hotel is a revitalizing Wellness and Spa Center with an authentic Turkish Hammam, offering a unique spa treatment, menu and atmosphere. Known for their hospitality, attentive personalized service and fine cuisine, Rixos Hotels received global recognition and top ratings from distinguished specialist professional bodies such as the American Five Star Diamond Award, Conde Nast, and Great Hotels of the World. The group is pleased to be the leisure hotel of choice for discerning specialist travel and tour operators. Rixos Hotels is continuing its rapid growth with particular focus on Eastern and Middle Europe, the Mediterranean Coasts, North Africa and the Arabian Gulf region. The group’s vision and mission is to become a brand leader in the premium global hospitality industry. 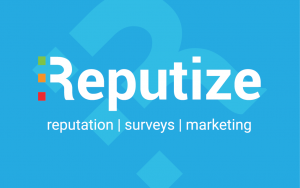 Reputize is the leading end-to-end Online Reputation Management (ORM) platform for the hospitality industry. Reputize is a growing SaaS start-up in London helping the hospitality industry better understand and improve customer experience and manage brand reputation. Our skilled experts develop bespoke technology that provides an easy way for hotels to monitor, collect and amplify guest reviews. We strive to continuously deliver measurable results and help our clients engage guests, improve OTA rankings and grow revenue. Next Next post: Reputize Sponsors ITB Berlin eTravel World 8-11 March 2017!